Weber has sold over 11 versions of the Genesis gas grill so finding the RIGHT cover for your particular Genesis can be tricky. This is especially true if you have an older model grill. This guide was written to make it EASY for you to find the right cover for your grill. These covers fit the propane and natural gas versions of these grills. 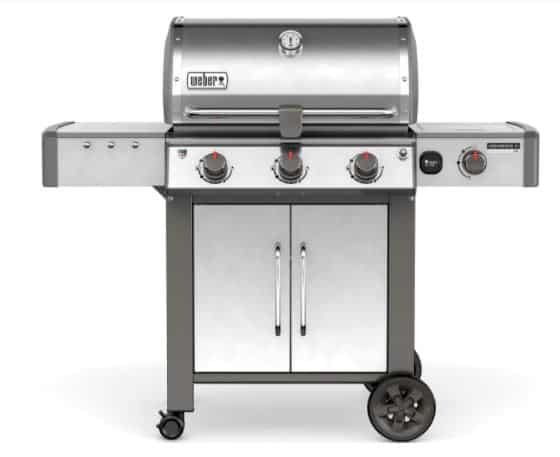 The newest two burner Genesis grills, the Genesis II 210 and Genesis II LX 240 will need the Weber 7129 cover. 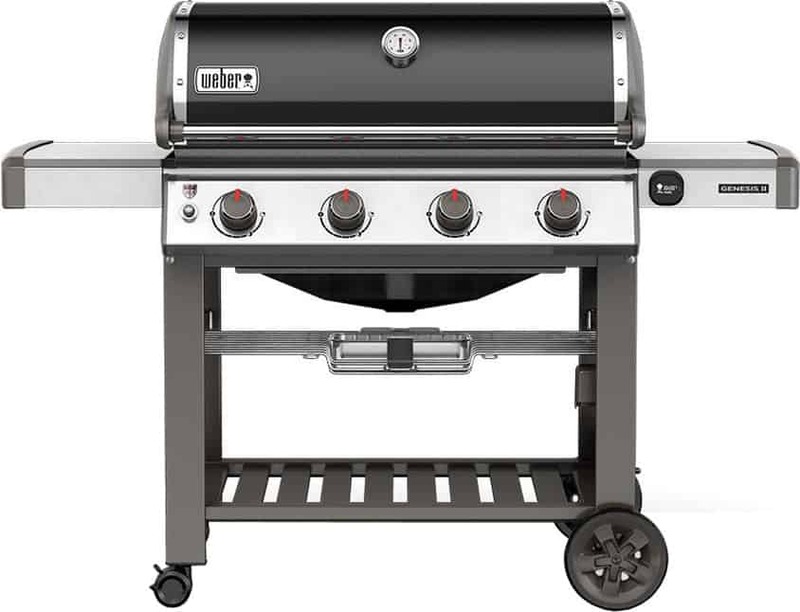 These two burner grills have the burner control knobs mounted on the FRONT of the grill. Click here to buy this cover. This product was specifically made for Weber’s new Spirit 220 two burner grill but will work nicely as a cover for your classic two burner Weber Genesis Silver A. 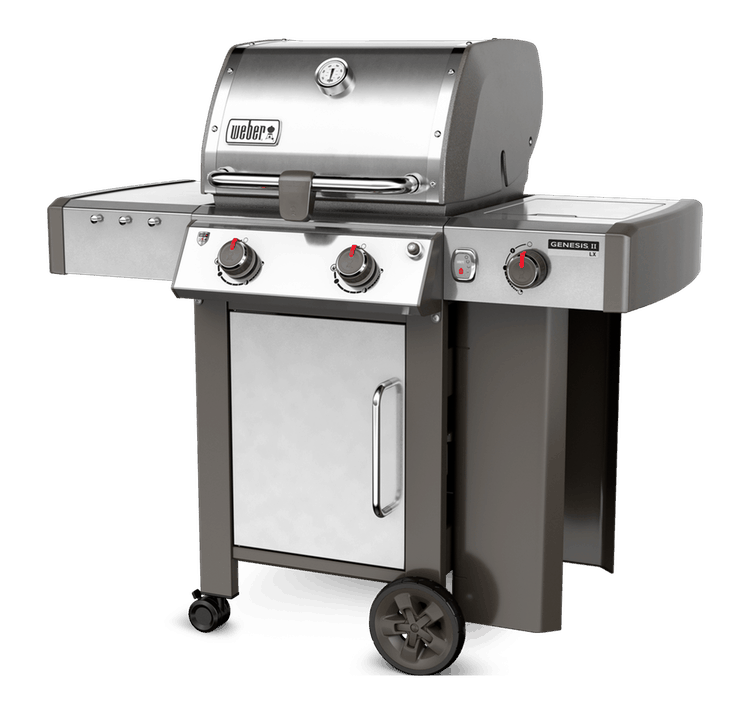 The Silver A is a two burner grill with the burner control knobs mounted on the SIDE of the grill. This is the updated Weber Genesis e 310 grill cover (also fits the e 330). This cover was designed for the new Weber Genesis II three burner gas grill series. This cover also fits the classic Genesis 1000 series grill, the Weber Genesis Silver B and the previous generation Genesis E series grills listed below. Click here to buy this cover This cover also comes with an integrated storage bag and a THREE year warranty. Click here to buy this grill cover. This cover was specifically designed for the Genesis II four burner grills. The cover is 65 inches long and should also work nicely for all of the grills listed above under the 7552 cover. 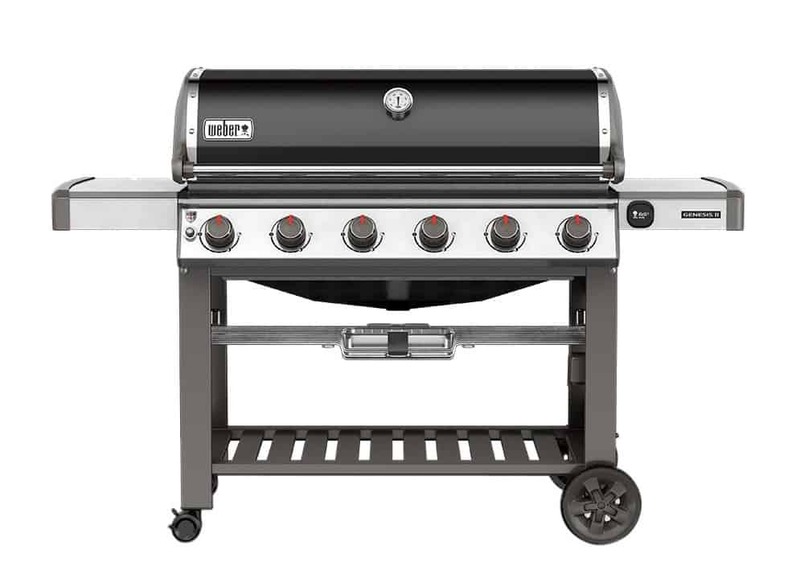 I suspect the 7552 cover will be discontinued pretty soon and this will be the default cover for all 65 inch grills. Here is the link to buy the cover for your four burner Genesis grill. The cover the the six burner Genesis grills is Weber 7132. Here is the link to buy the cover for your six burner Genesis grill. Keeping your Genesis covered is a great way to protect your investment. 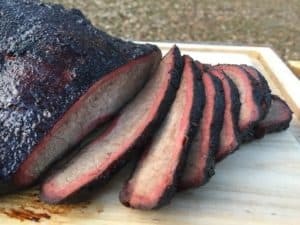 The main reason that people eventually take their trusty Weber grill down to the curbside trash is because after 15-20 years of sitting outside the frame will start to rust out. It is easy to buy replacement grates, igniters, etc but getting a new frame is almost impossible. If you keep a cover over your grill when it is not is use I promise that the frame will last many years longer.